Ready to Get Fit, Lose Weight and Gain Strength? Join Penrith's most fun CrossFit Family. 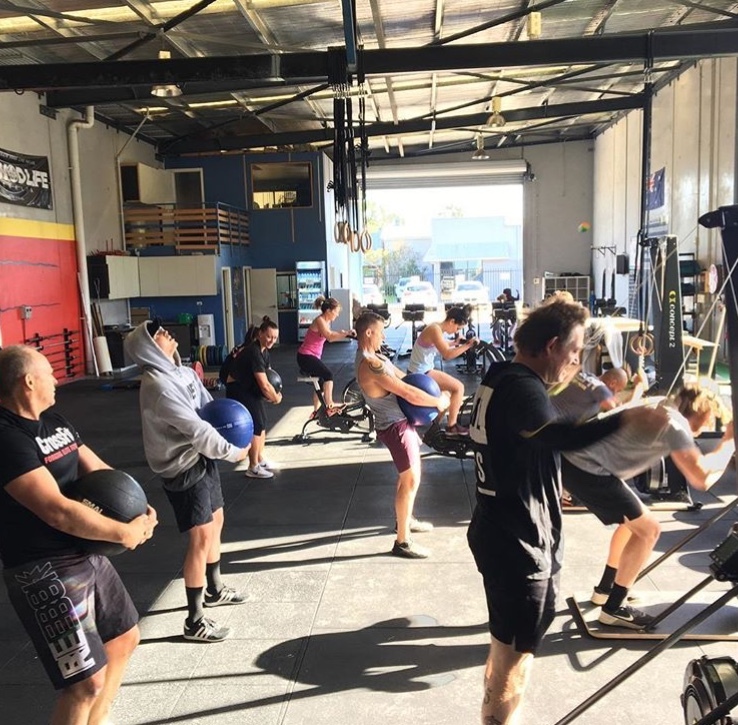 Our CrossFit Fundamentals Program is the best way to trial CrossFit. Not only do you get great workouts, you also are taught how to lift weights correctly and safety which ensures you get the most out of each exercise. CrossFit gets results because we use large compound movements performed with an intensity that requires a certain level of skill to complete safely. Fantastic! We can't wait to help get you started. ALL CrossFit workouts are a suitable for all fitness levels and strengths. What this means for you, is that you are in the best hands and will be taught how to get the most from your training and do it safely. What do you get in our fundamentals program? 2 X 1 hour classes with Justine Beath. 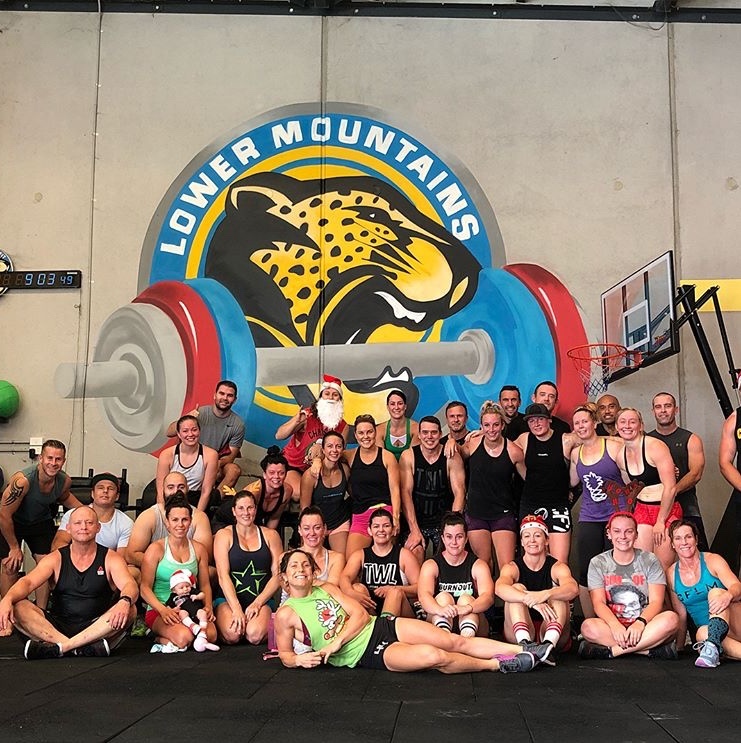 During these sessions, you will receive personal coaching where you can practice and learn how to move the barbell safely through our major lifts. You will become familiar with skill-based exercises, gymnastics movements and also get some conditioning under your belt. JOIN WITH A FRIEND and pay only $125 each.